Download the nougat firmware for the Galaxy J5 Prime SM-G570M with product code TTT from Trinidad and Tobago. This firmware has version number PDA G570MUBU2BQJ2 and CSC G570MUUB2BQJ3. The operating system of this firmware is Android 7.0 Nougat, with build date Thursday, 19 October 2017. Security patch date is 01-08-2017, with changelist 12332636. 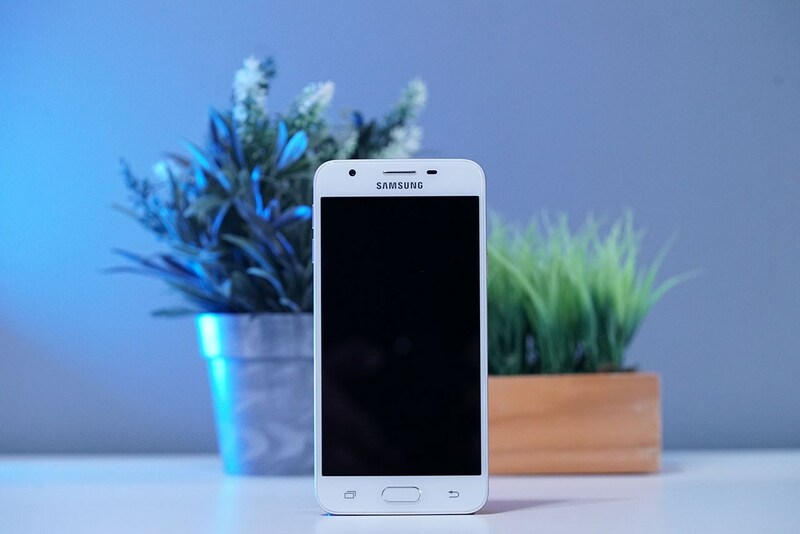 You can now download and install the stock nougat firmware for the Galaxy J5 Prime SM-G570M for free. Before downloading, make sure your device has the exact model code SM-G570M. 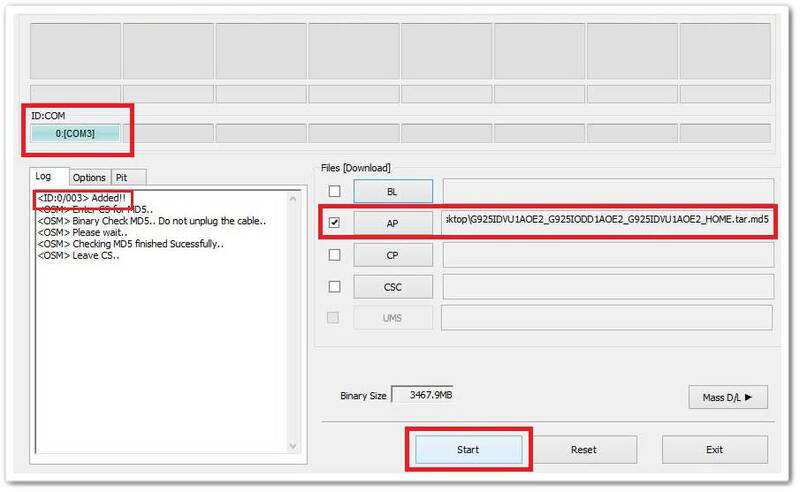 Take a backup of your personal data before flashing or installing the nougat firmware on your Galaxy J5 Prime SM-G570M. As this helps you to recover the personal data whenever any thing wrong happens..